Next fall, the world of college football will welcome a new contender. The Florida Tech Panthers have hit the training field in their first year as a program. Outfitted with new uniforms and a freshly decked out exercise facility, the Panthers are currently scrimmaging in preparation for their inaugural season next September. 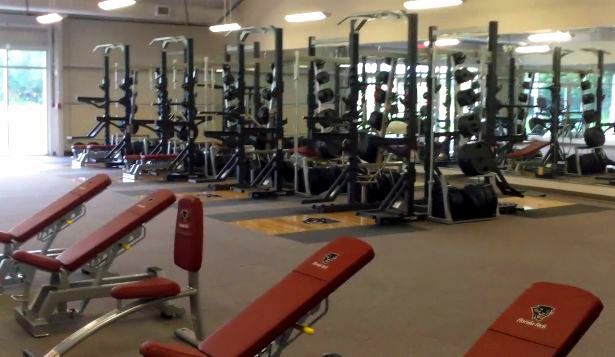 With a year to sculpt the strongest team possible, the Florida Tech football program has ramped up its Melbourne, FL Varsity Training Center with a fleet of new Cybex strength and cardio equipment, specially customized with the Panthers logo and colors. 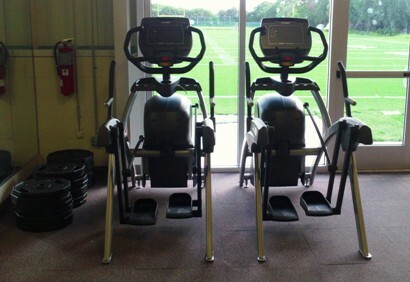 Off the playing field, Panthers players will be training on 3 Cybex Bravo Functional Trainers, 4 Cybex Big Iron Combo Racks, and 2 Cybex Arc Trainers. Why Cybex? In addition to the workout diversity offered by the Arc Trainer, it was during a visit to Pro Football Performance Enhancement Coach Tom Shaw's training facility, that Florida Tech coaches saw the Bravo in action. 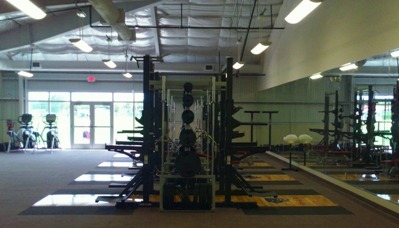 With its versatility and strength gain capacity, it was one piece that they knew they needed to have at Florida Tech for their players. "We could not be happier with what our weight room is providing for our team", says Panthers Head Coach, Steve Englehart. "When our staff was in the process of designing our weight room and deciding what type of equipment we wanted to use to best prepare our players, Cybex quickly rose to the top. We chose to go with Cybex because the quality of their product is top notch and their customer service and personal touch is unmatched." Best of luck to the Florida Tech Panthers in their inaugural year. May the sweat collected at the feet of their new Cybex equipment be a measure of their victory. Click here to learn more about Florida Tech football.